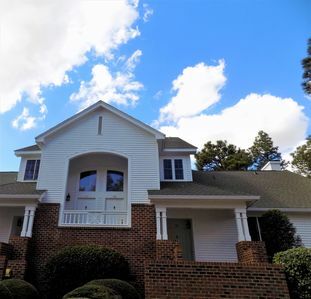 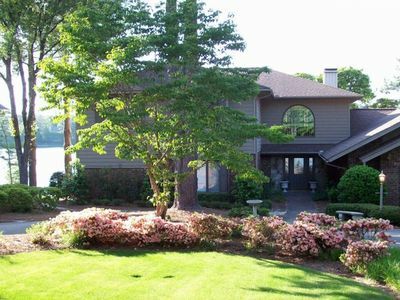 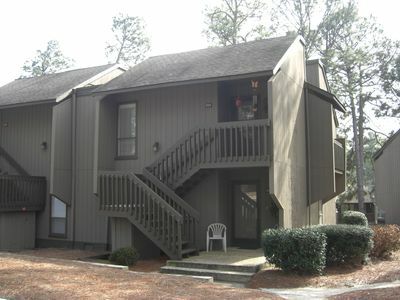 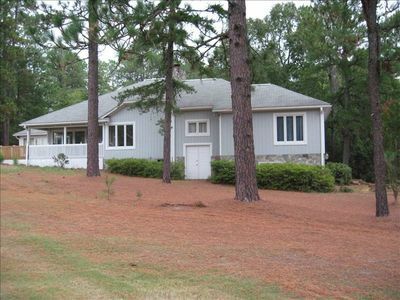 LOVELY 2BR PINEHURST CONDO w/ GOLF COURSE VIEW! 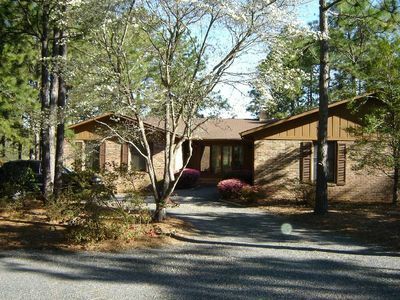 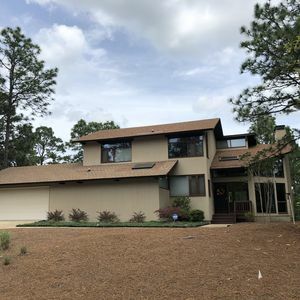 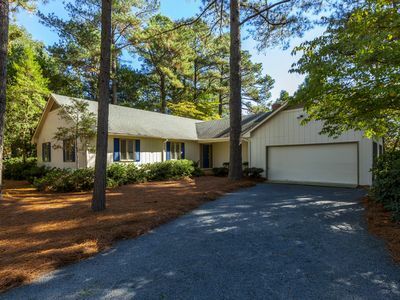 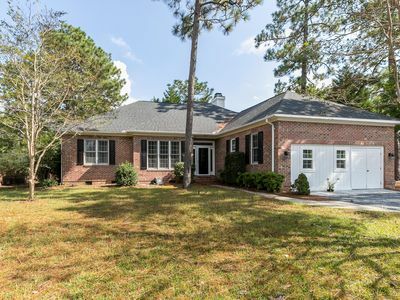 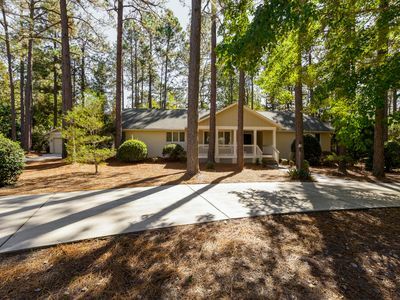 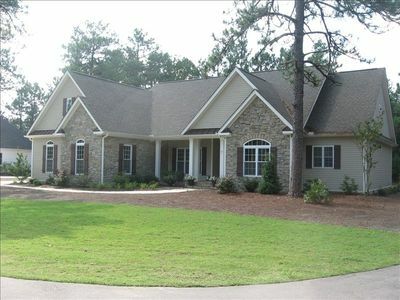 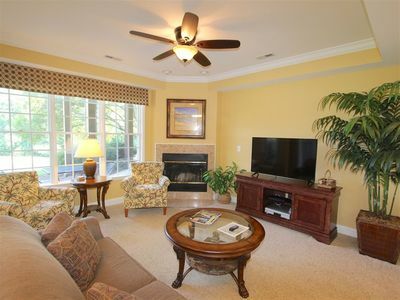 We invite you to our beautiful first floor condo located on the 3rd fairway of Pinehurst #5. 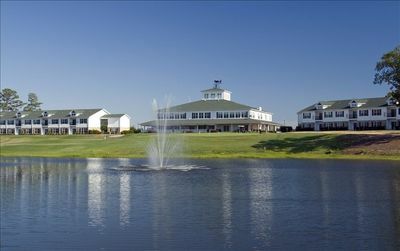 You will be a short distance to the Pinehurst Country Club Clubhouse, across from the historic Harness Track. 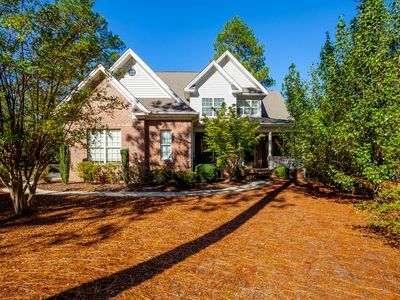 With two BRs (2 full & 2 twin beds) & two baths you will love your "home away from home" for your stay. 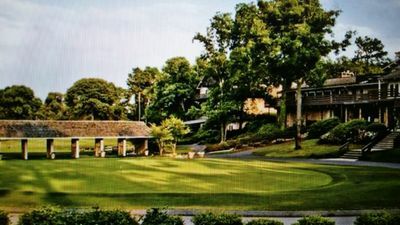 Watch golfers from the back deck...a great place to relax at sunset. 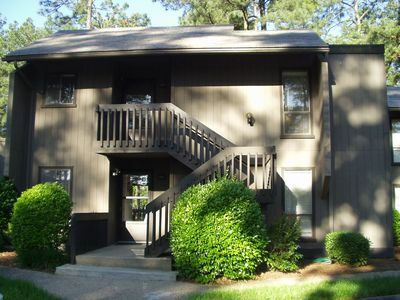 The condo is fully stocked with for all your needs - just settle in, unpack your bags and enjoy your stay! 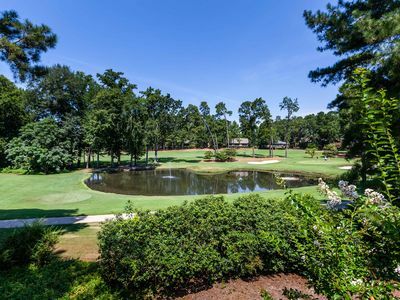 There are over 40 golf courses in the area - offering terrific options. 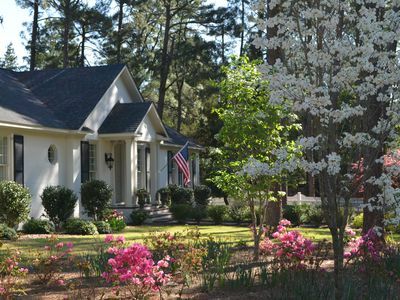 Catch a special equestrian/track event at Pinehurst's Historic Harness Track, just across the street from the condo. 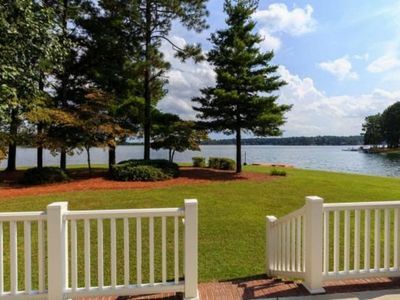 There are a lot of music and evening entertainment options, as well as great restaurants, shopping and many more options. 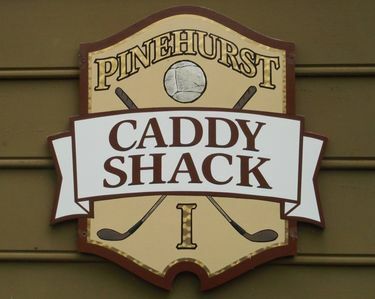 Plan to visit the Pinehurst Brew Pub - a great new venue after a round of golf, or to hang out in the evening. 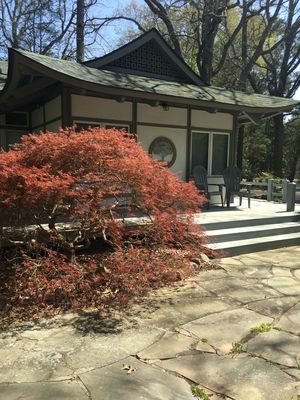 There's so much to do in the area! 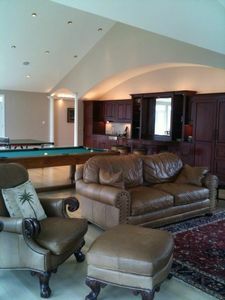 Book Now & Enjoy!